Sometimes the greatest thing God can do is not to give us something new, but remind us of what we already have. 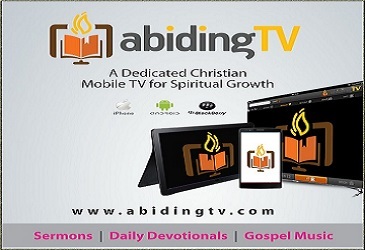 Support AbidingTV today, we are nonprofit TV ministry. Enter your email address to subscribe to AbidingTV and receive notifications of new daily new features by email. Abiding TV © 2017. All Rights Reserved.